MILAN (Reuters) – The leaders of Italy’s ruling coalition parties met on Saturday to patch up a row over a disputed tax amnesty which has threatened to undermine the anti-establishment government. The coalition included the amnesty among measures to fund costly electoral promises which are set to sharply lift the budget deficit to 2.4 percent of domestic output next year, flouting European Union rules that require steady progress toward a balanced budget. But the far-right League and the anti-establishment 5-Star Movement, the two parties in the coalition, have fallen out over a widening of the amnesty to shield financial criminals, including money launderers. 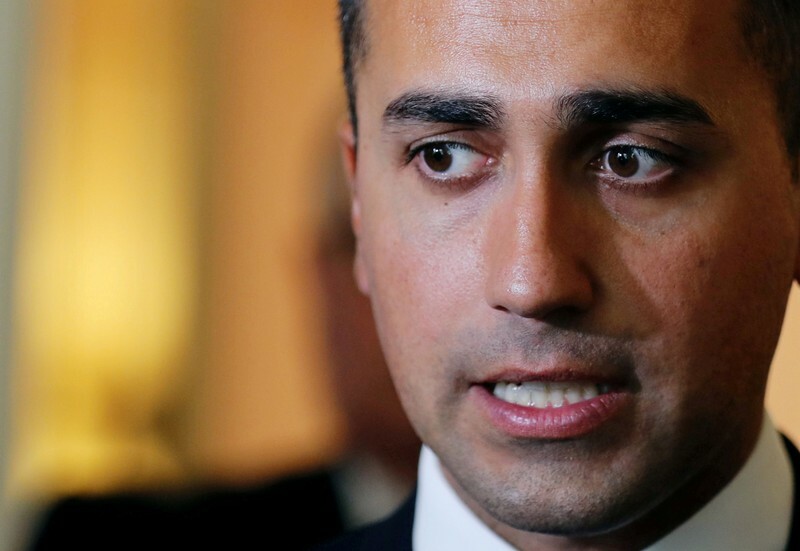 Five-Star leader Luigi Di Maio has accused the League of tricking its coalition partner by surreptitiously broadening the scope of the amnesty in the final draft of the 2019 budget. League leader and Deputy Prime Minister Matteo Salvini held out an olive branch to his coalition partners on Friday by saying he was ready to change contested parts of the amnesty. 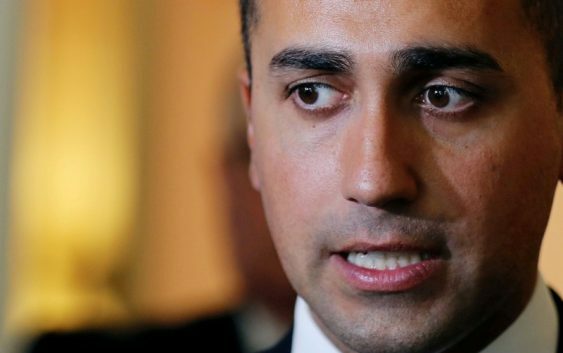 Di Maio welcomed Salvini’s decision and said the League was “a found-again friend”. The coalition meeting between Di Maio, Salvini and Prime Minister Giuseppe Conte will be followed by a cabinet meeting over the tax measures included in the 2019 budget. Conte ruled out a government crisis in an interview with Il Fatto Quotidiano daily on Saturday. The 5-Star has opposed tax amnesties in the past but the League, which has a traditional voter base of self-employed businessmen, had pushed for the measure. Italy, which suffers from high tax evasion, has often resorted to tax amnesties to raise money. The government’s free-spending plans have led to a clash with EU authorities and prompted a downgrade by Moody’s which on Friday lowered Italy’s sovereign rating to one notch above junk status.